Last Thursday, I met up with my girlfriend for dinner. She brought me to this interesting restaurant called Sho Teppan DIY Teppanyaki. 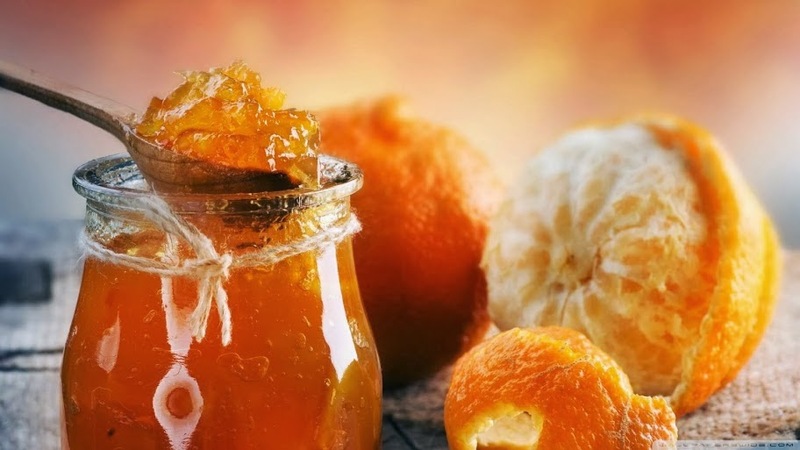 It is a very unique and interesting concept where customers can enjoy the thrill of cooking their own meal. 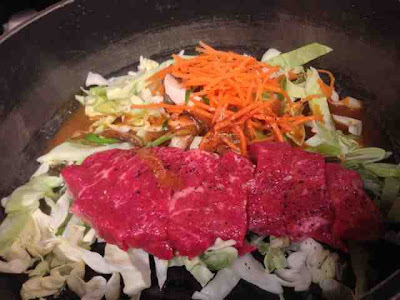 Further to that, they serve both teppanyaki and sukiyaki at the same time. We were warmly welcomed by their friendly staff and was ushered to our table very quickly. This restaurant has an interesting setting. Because it was DIY, the interior is like a sushi bar with bar stools. I ordered a striploin steak teppanyaki set that served with salad, rice and miso soup. 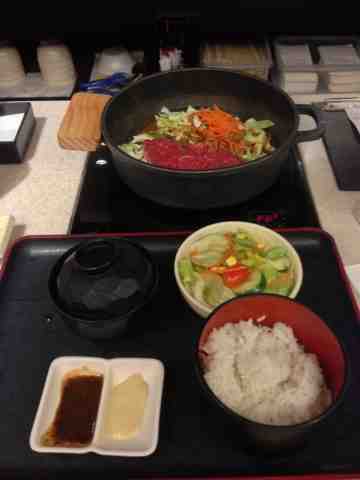 When the food arrived, I was busy cooking my beef and adding the teppanyaki sauce into the hot pot. Everything was moving very fast. It felt like I was eating Pepper Lunch. The experience was the same. Overall, this was a cheap and great dining experience. I spent less than $20 for this meal for one. Do share your dining experience. I liked the salad and miso soup. The high quality of food they served caught me by surprise. I was served with fresh striploin steak. Even though the hot pan was sizzling hot, I managed to control the heat well. Tip: Put the beef on top of a mountain of vegetables. Only place a piece of the steak onto the hot pan when you want to eat it. Then your beef will be very tender and juicy.